I make no secret of the fact that I love weddings. 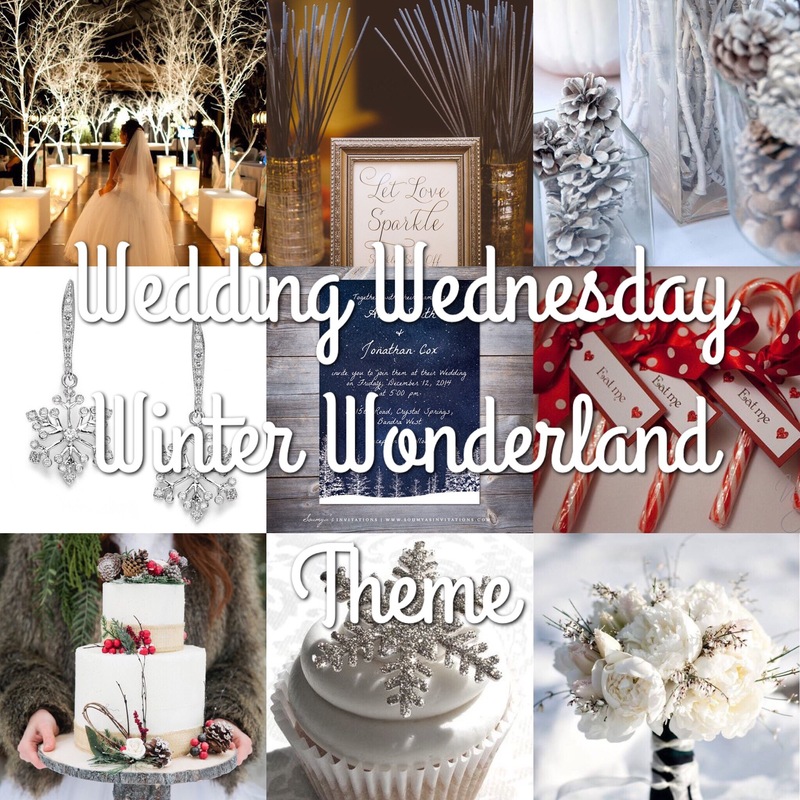 And one wedding theme I am obsessed with is the winter wonderland one. 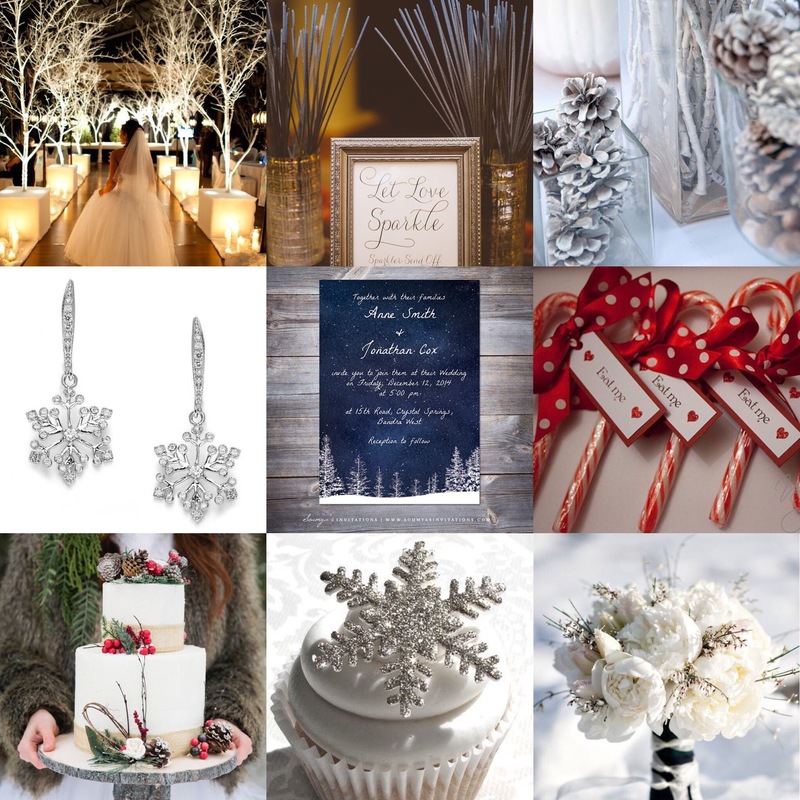 Christmas is my favourite time of year and what makes for a more magical backdrop for a wedding than frost, snow, glitter, candles and hints of red and green? If we weren’t getting married on a cliff top in Santorini, I would totally have opted for this theme myself.